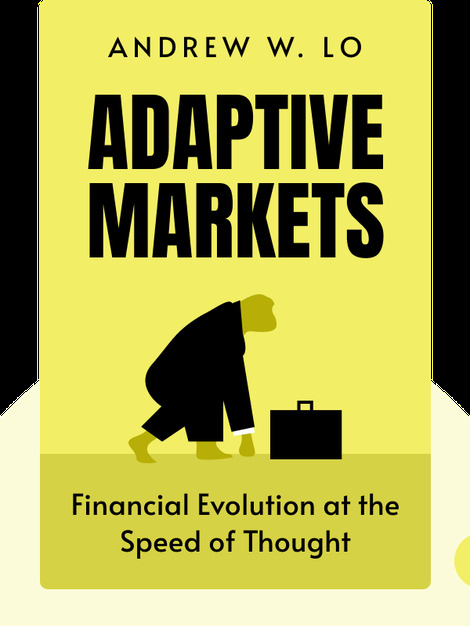 Adaptive Markets (2017) is about a new economic theory that helps us better understand the human element behind financial markets. 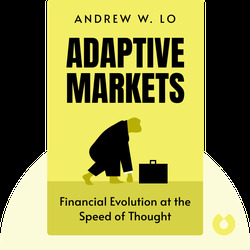 Andrew W. Lo expertly illustrates the shortcomings of current prevailing economic theories, showing us how finance is less like physics or math and more like a responsive and evolving organism – not unlike ourselves. Andrew W. Lo is the director of the Laboratory for Financial Engineering at MIT and a professor at the MIT Sloan School of Management. He is also the chairman and strategist for the investment management company AlphaSimplex Group. Some of his writing on economics and investments can be found in his book Hedge Funds, as well as other books he has coauthored, including A Non-Random Walk Down Wall Street and The Economics of Financial Markets.